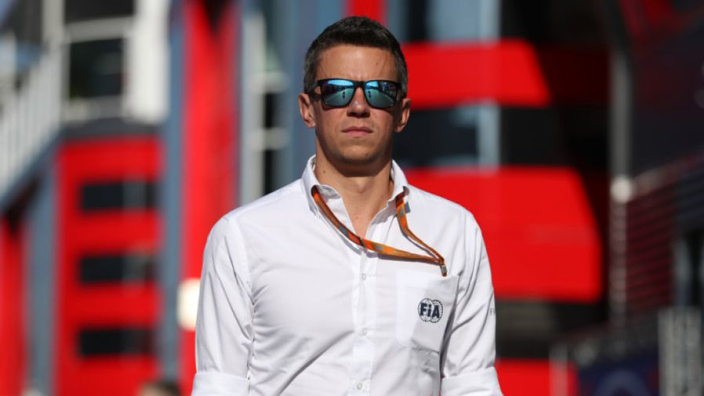 Renault executive director Marcin Budkowski has insisted that, although the 2018 Formula 1 season was one that did not necessarily go totally according to plan, it marked the end of a period of preparation, with the 2019 campaign set to be the one in which the team will "attack" for the title. With Nico Hulkenberg and Carlos Sainz behind the wheel in 2018, Renault became the 'best of the rest' as they finished fourth behind the elite trio of Mercedes, Ferrari, and Red Bull. 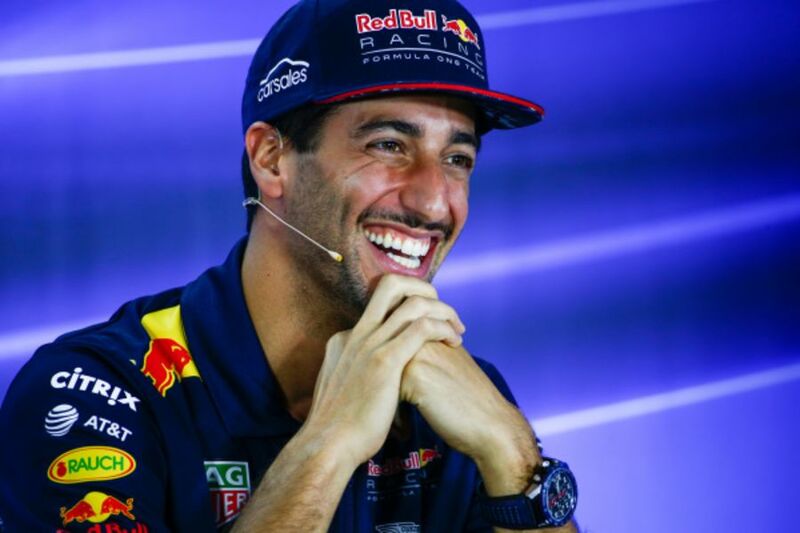 However, after having acquired the talents of Daniel Ricciardo for next year, and after three years of prep, Budkowski thinks they can step up to become title challengers. “We do not work for the short term,” Budkowski told Auto Hebdo. “We don’t just hire experienced people, but mostly young people coming out of university. We invest in the future. We are not looking for immediate results as we are still rebuilding the team. Looking back on last season, Budkowski admits it was disappointing not to get closer to the top trio, but thinks that could motivate everyone at Renault to do it in 2019. “There is a bit of disappointment at not being able to get closer to the top three, but that drives us to change things in the way we operate," he continued.